There’s no better place than Marigot Bay to discover St Lucia’s beauty, warmth and spirit. 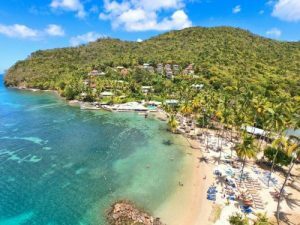 Universally recognised as one of the Caribbean’s best kept secrets, Marigot Bay is a peaceful and unspoilt beauty spot on the western coast of St Lucia. Fringed with wildlife-rich mangroves and overlooked by steep hillsides lined with stunning rainforest, Marigot Bay’s natural beauty is the most idyllic backdrop you could wish for to your relaxing and rejuvenating St Lucia holidays. 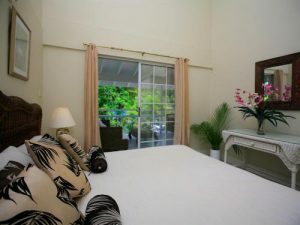 Marigot Beach Club and Dive Resort is a villa-style St Lucia hotel that has true St Lucian character. Sitting on the water’s edge on the north side of Marigot Bay and accessible only by boat, the resort’s understated elegance blends effortlessly into its natural surroundings. Start your day with a swim in our freshwater pool or in the clear, warm waters of the Caribbean sea; take a water taxi trip or try your hand at snorkeling or diving in Marigot Bay; enjoy a gourmet dinner of locally-sourced fresh food; and fall asleep to the song of cicadas and tree frogs. Looking for paradise? 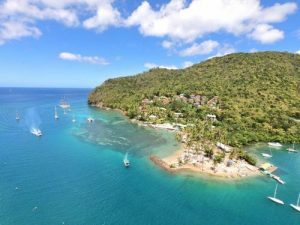 Look no further than Marigot Beach Club and Dive Resort… it’s the St Lucian discovery you’ll never forget. 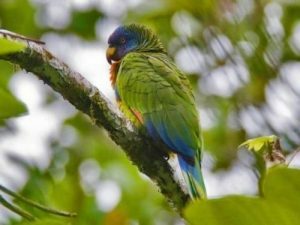 Uniquely situated in a stunning and secluded part of St Lucia that’s only accessible by boat, Marigot Beach Club and Dive Resort is nestled in lush tropical rainforest overlooking one of the most beautiful and exotic bays in the world. From the veranda of your studio or villa you’ll enjoy spectacular St Lucian sunsets, and within a few steps you’ll be on our palm-fringed white sand beach, sipping exotic cocktails from Doolittle’s Restaurant and Bar.